The Huttlinger Group (HGI) has been leaping tall buildings and delivering for clients year after year, on message, on budget with measurable and sustainable results. 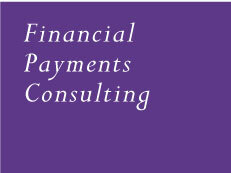 HGI helps maneuver clients through the complex and fast moving financial payments industry and its sea of change. Founded in 1997, the core mission of HGI is to assist clients in achieving the success they desire. It’s that simple. We help industry stakeholders find the appropriate connections between cardholders, merchants, banks, and processors as well as the multi-layered requirements of card companies. Whether it is a project, a retained engagement, a multi-year initiative or an expedited current situation, whatever your endeavor, let us right-size it – we can do it! While integrity, honesty, and accuracy are rare commodities in today’s environment, with The Huttlinger Group, it’s just business as usual. 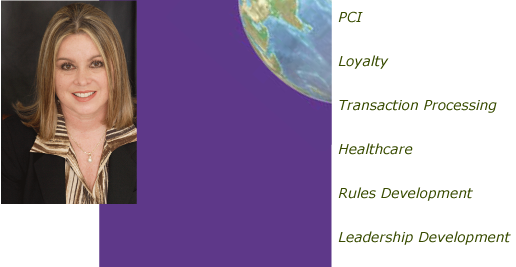 Ms. Huttlinger has over three decades of experience in the financial payments industry. She brings with her a vast portfolio of achievements in corporate settings, as well as experience as an entrepreneur, coach, motivator, consultant and leader. With an appreciation for change, a respect for risk and a vision for opportunity, Ms. Huttlinger has dedicated her professional life to her own personal evolution, developing the potential in others and building successful capacities in client settings. Ms. Huttlinger started out as a duality field representative for Bank of America; motivated service and sales results for Security Pacific Bank. She also developed unique private label offerings for Crocker Bank, handled profit/loss management for Bank of Hawaii and was a founding member whose key efforts launched the alliance strategy for First Data Corp. 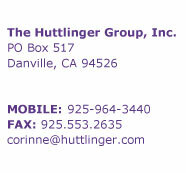 In continuing her successful track record, Ms. Huttlinger went on to found The Huttlinger Group. HGI Consulting has become a respected advisor and trusted partner with start-ups or established business divisions and product lines. BA in Management, St. Mary’s College; MA in Leadership St. Mary’s College, MBA Studies Hawaii Pacific University.